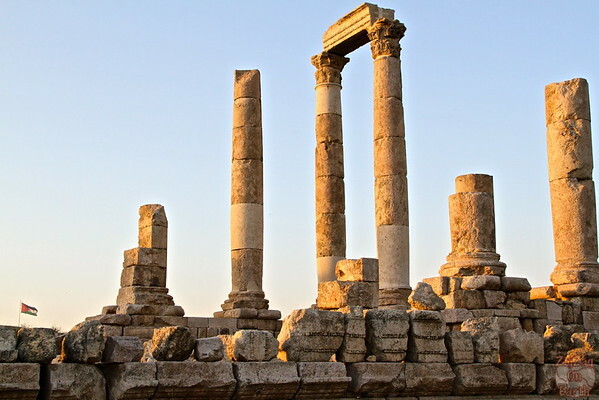 The Amman Citadel is a magical destination: roman ruins on top of a hill right in the center of Amman, the Jordanian capital city. On top of enjoying some history, you will discover great views of the city around it. 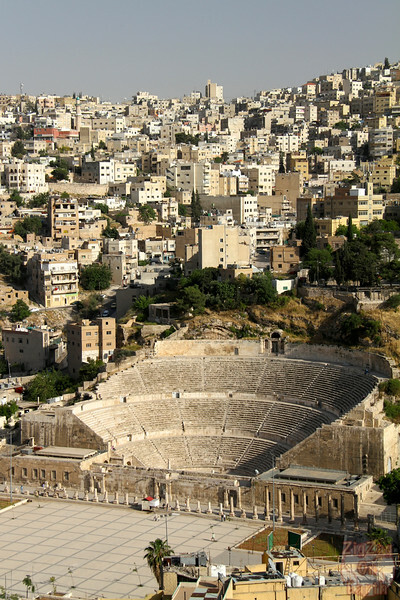 The Amman Citadel is a national historic site known as Jabal al-Qal'a enclosed by fortifications. 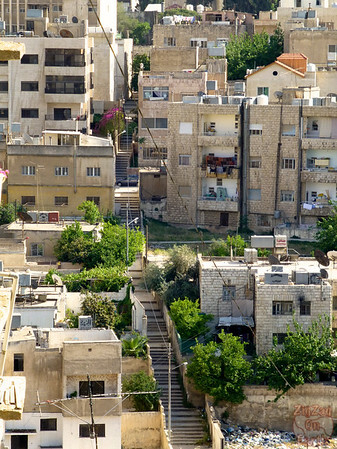 It is considered one to oldest continuously inhabited places. 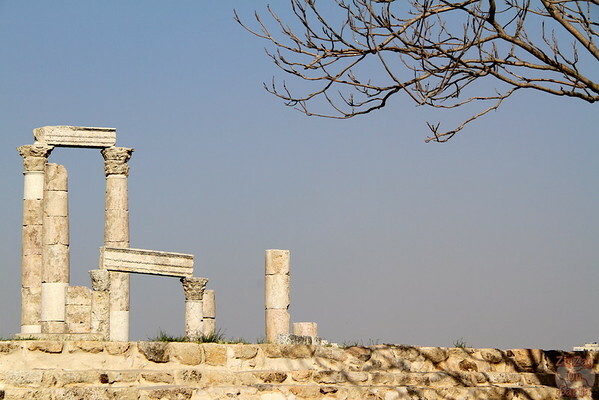 Most of the ruins are from the Roman and Byzantine periods. At the end of the afternoon, most tourist busses have left and the place gets very quiet. 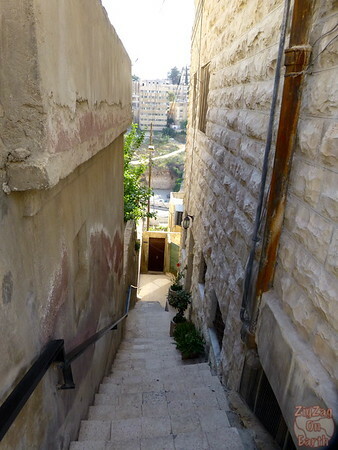 I really enjoyed this walk on top of one of Amman’s hill. I was able to observe life around, the shops, the housing. The best way to discover a city is by walking. From some of the points along the road I was able to see the other hill across and all these incredible stairs which are everywhere. Best city to get fit. 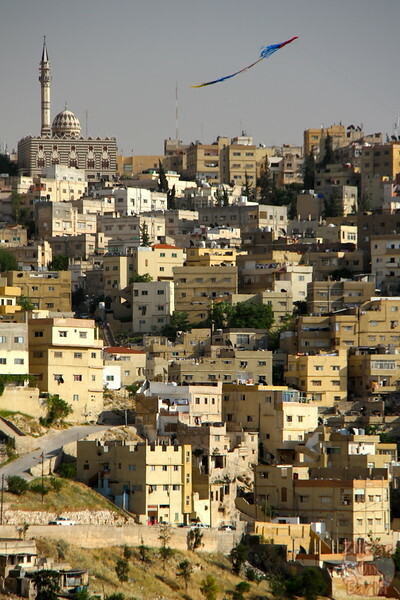 After a very safe 40 minute walk, I arrived at the Citadel located in the center of both ancient and modern Amman. I really enjoy the mix of ruins and views all over the city. Down from the Citadel is the Roman amphitheater which I decided not to visit as I knew that Jerash the next morning had 2. At the end of the afternoon, all the kids start launching their kite from their building which creates interesting sights all around the Citadel. the Ummayad Palace – situated in the northern portion of the Citadel. 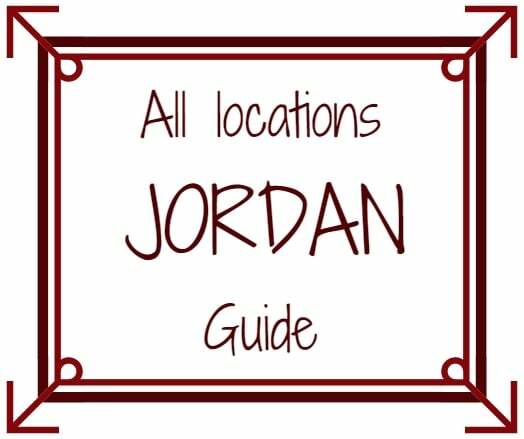 They are explanations of the various ruins on boards or you can hire a guide at the entrance. 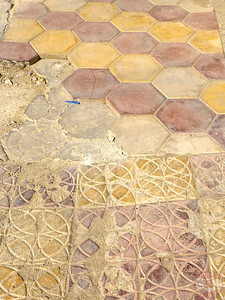 For more archeological information on the Citadel, click on the Art and Archeology website. 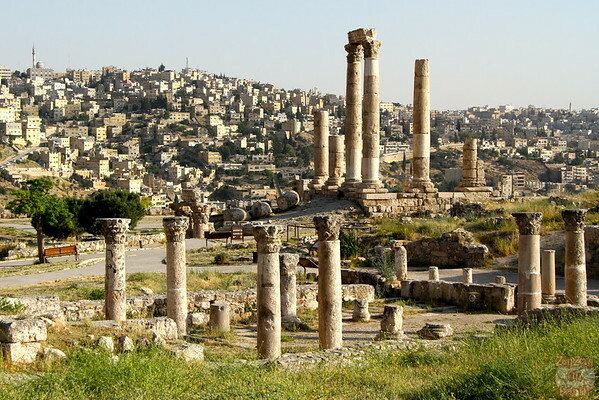 Not the scale of the Ruins of Jerash but the strategic position makes up for it! And you, do you walk to discover a city?